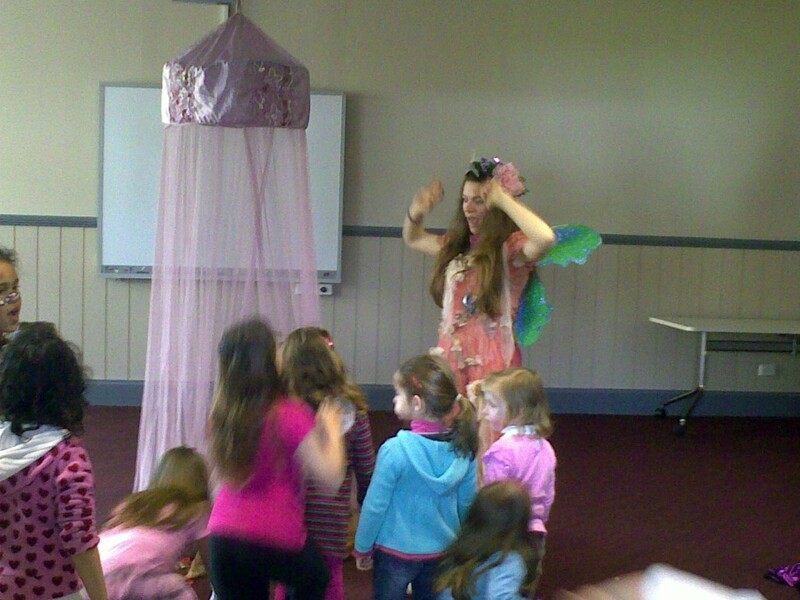 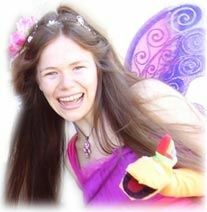 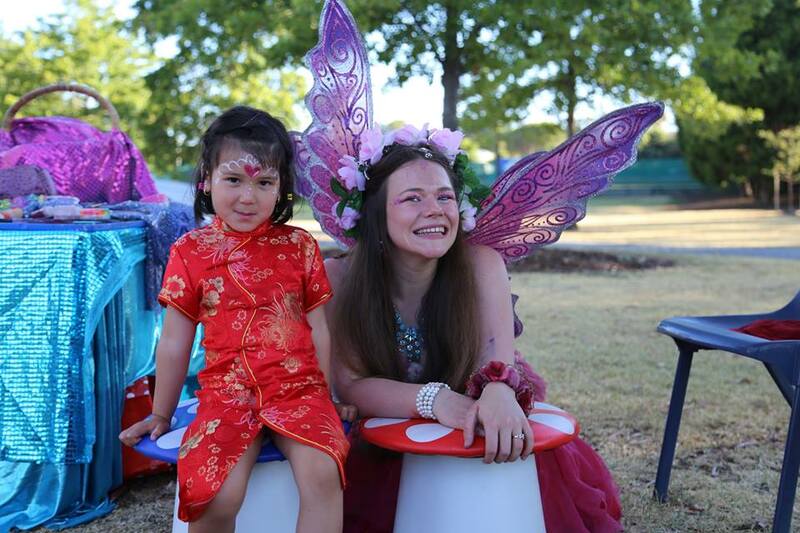 This amazing woman has enthralled audiences for over ten years with interactive and original tales, infusing the ancient arts of storytelling with her zany antics, including original songs, dancing, puppetry, comedy, magic and creative play. 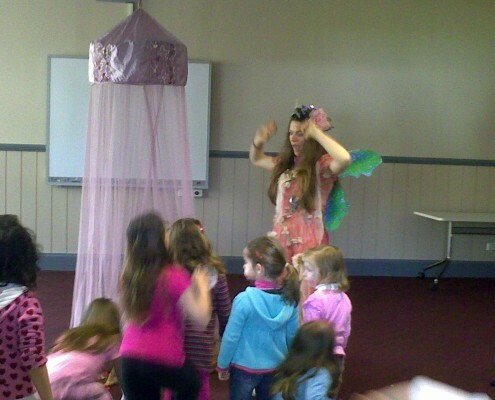 She will whisk you away on a wild wonderful and wacky adventure that will delight both boys and girls. 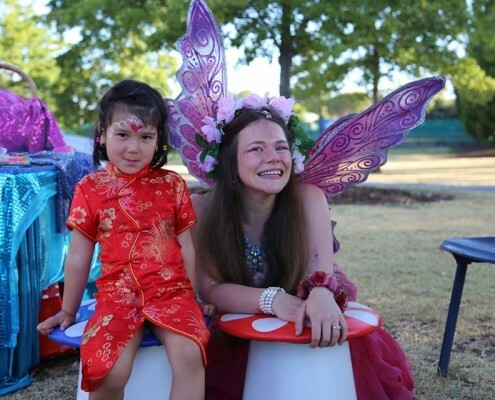 Performances are highly interactive and encourage children to express their creativity, expand their imagination, and become actively involved in the show.